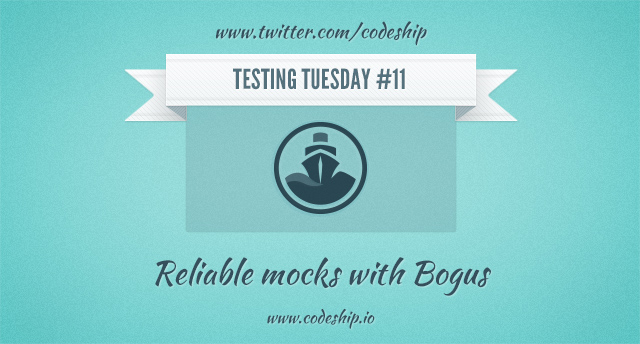 Bogus is a mocking library that makes sure that you implement all mocked behavior. Learn how to use it with RSpec. Check out this screencast!